Back Back Forward Punch !!! Yeeah ! Yeah yeah , I hear you all mumbling , yes my last post was almost a month to date , yes I been neglecting the lazy , yes I found a tunnel to my neighbour’s pool … all this and much more is true but before you start throwing fresh produce at me give me a minute of your time to make it up to you. Mortal Kombat: Legacy takes place before the events of the first tournament and tells the background stories of several characters from the franchise, culminating in their reasons for participating in the upcoming tenth Mortal Kombat tournament, on which the first game was based. The series is a non-linear anthology, with each episode independent of the rest, and devoted to the story of a specific character or characters. 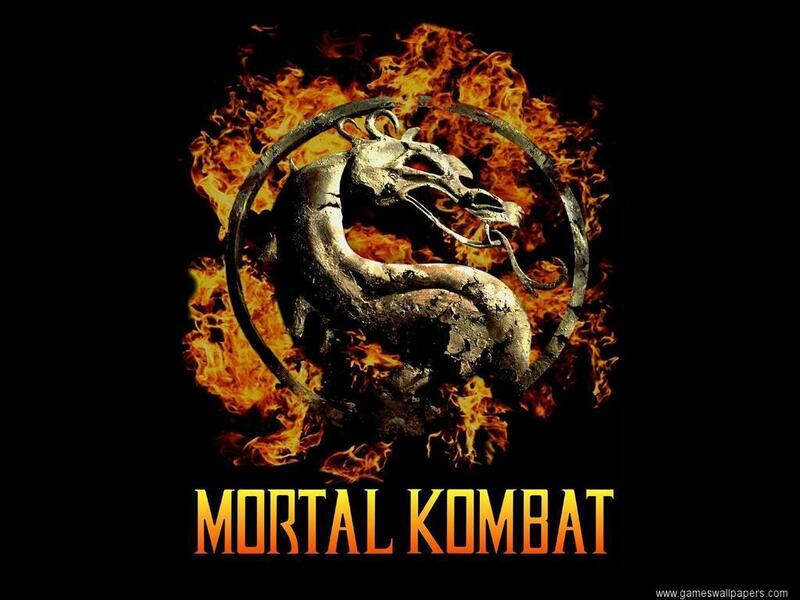 Warner Bros. Digital Distribution and Machinima.com have debuted the first episode of director Kevin Tancharoen’s “Mortal Kombat: Legacy” live action digital series online. Starring Jeri Ryan (“Star Trek: Voyager”) as Sonya Blade, Michael Jai White (The Dark Knight) as Major Jackson ‘Jax’ Briggs and Darren Shahlavi (300) as Kano, this series will take gamers deep into the history of the warriors they know and love. Written by Kevin Tancharoen , Aaron Helbing and Todd Helbing, “Mortal Kombat: Legacy” is an anthology of nine live action shorts, and brings to life the motivation behind each character’s participation in the Mortal Kombat tournament. Each episode will provide never-before-revealed insights into characters featured in the upcoming videogame as well as the game’s universe. For this post I’ve included all the episodes with special note made of my personal favourites to this point in BOLD , you might be asking why links to all? 29 Aug	This entry was published on August 29, 2011 at 8:07 PM and is filed under Best Videos, Video of the week. Bookmark the permalink. Follow any comments here with the RSS feed for this post. Older: OK Go – Music video Kings !